The interview stage can be both the most exciting and the scariest part of the design job hunting process. 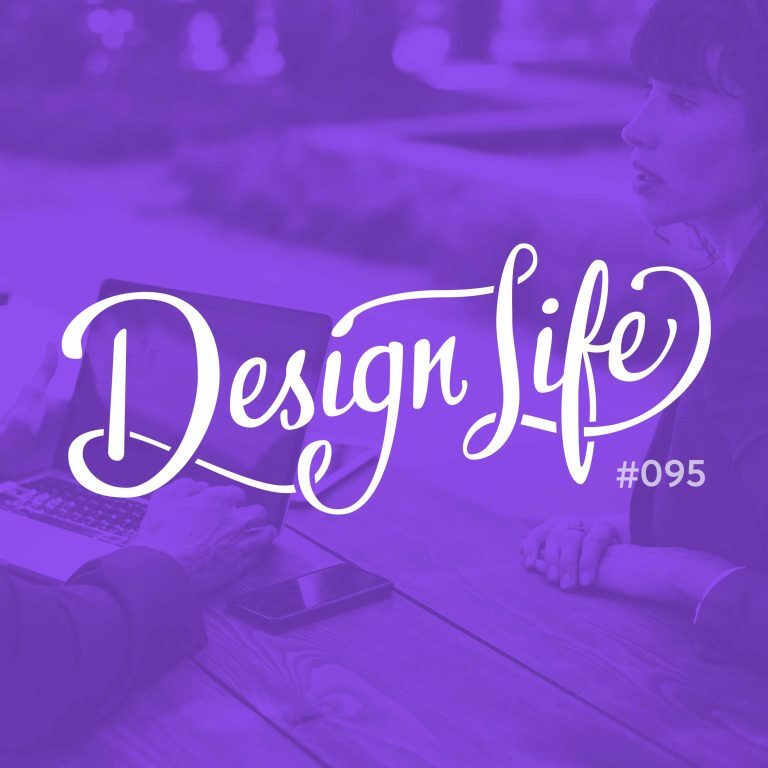 In this episode we share our advice for nailing a design job interview: what to bring, how to prepare, what to ask questions about and how to deal with those unexpected curveballs you might be thrown. Interviewing is a two way street. Not only is it for them to decide if they want to hire you, but it’s an opportunity for you to decide if the company is a place you want to work. Even if they don’t explicitly say to bring your laptop or portfolio with you to an interview, you should bring it. You can’t expect that they will have seen all of the work you will talk about when you give examples of your process and how you handled problems in the past, so it’s handy to be able to show your work as a reference. You should prepare and practice for your interview beforehand. This will not only make you feel more confident, but you’ll come across as articulate and smart too! Prepare answers on why you left your last job, your strengths, your weaknesses, and where you want to improve. Don’t forget to think up some questions to ask them too.